Usually when Chinese New Year approaches, there will be varieties of Chinese New Year Set Menu introduced by different restaurants. 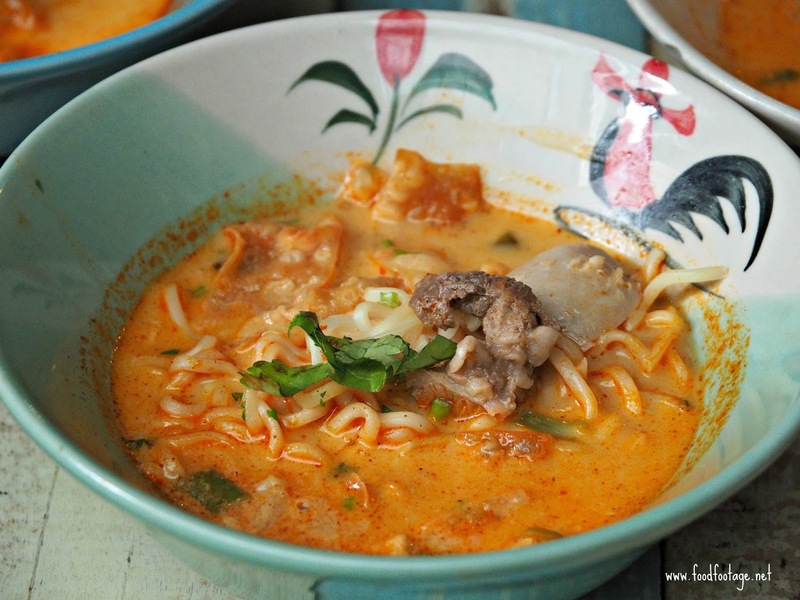 This year, a well-known Thai-style noodle – Boat Noodle is also having their Prosperity Yum Noodles to usher the coming 2018 Chinese New Year. 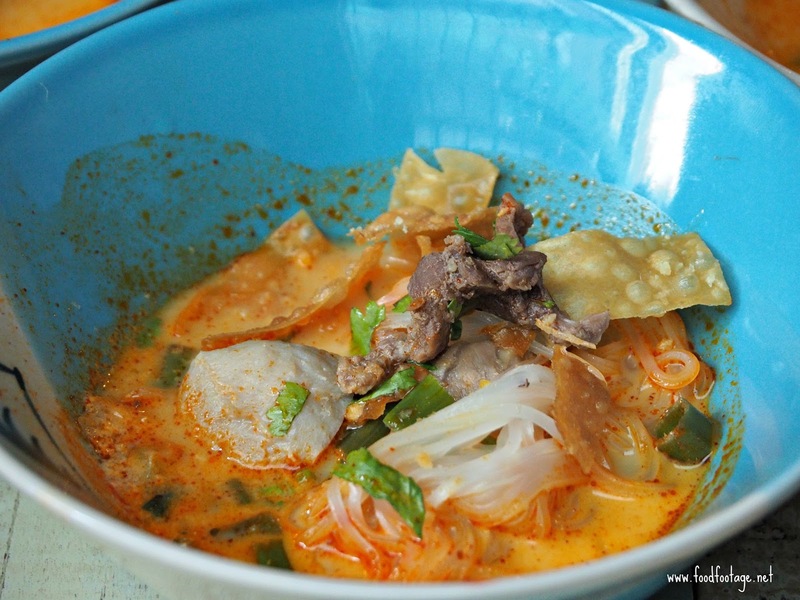 Prosperity Yum Beef Noodle [RM1.90/bowl] – comes with tender and juicy beef sliced, crispy wonton skins and beef ball, drowned in the rich-tasting creamy Tom Yam broth. 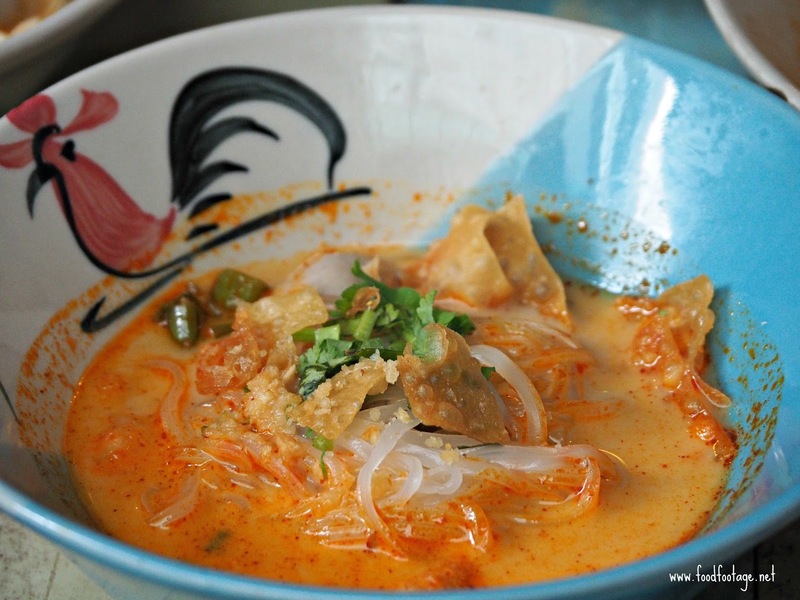 You can opt for springy noodle or Thai noodle. Prosperity Yum Chicken Noodle [RM1.90/bowl] – comes with tender and soft chicken sliced, crispy wonton skin and chicken ball. 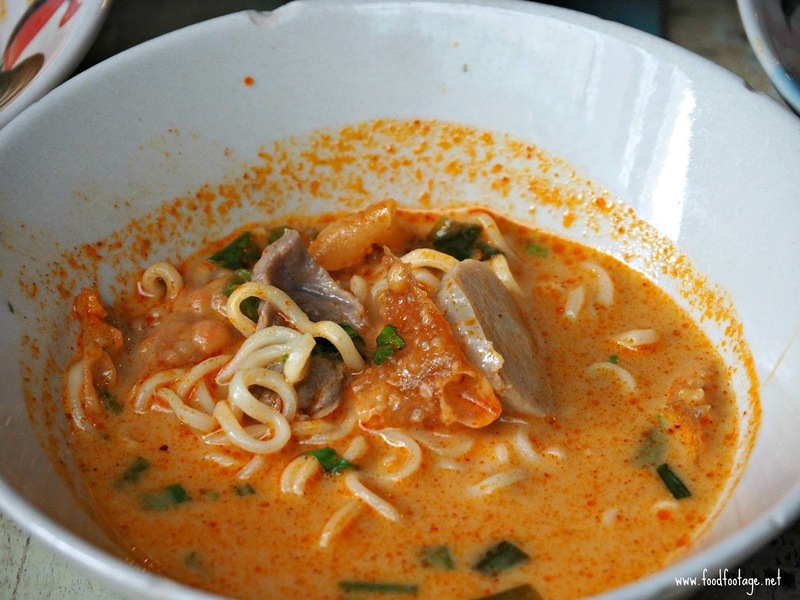 For those who do not take beef, you can go for chicken noodle. 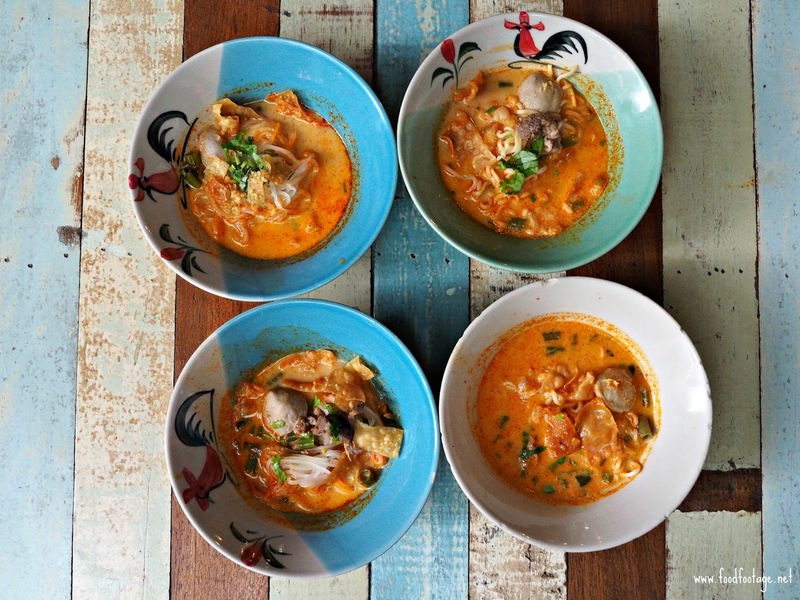 And you can opt for springy noodle or Thai noodle too. 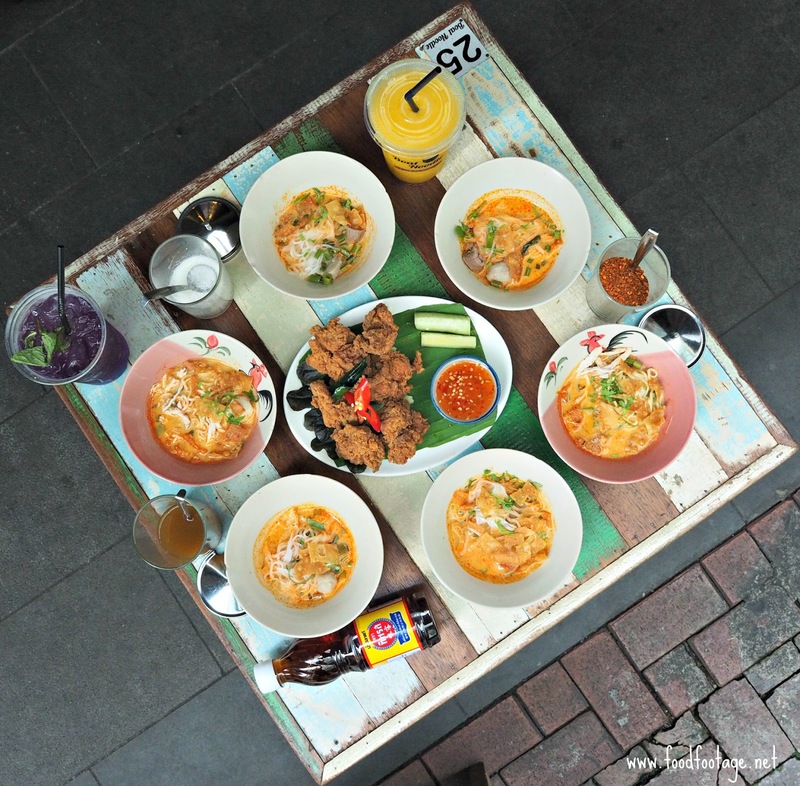 Thai Fried Chicken [RM12.90] – for all the chicken lovers, I’ll highly recommend this dish!!!! 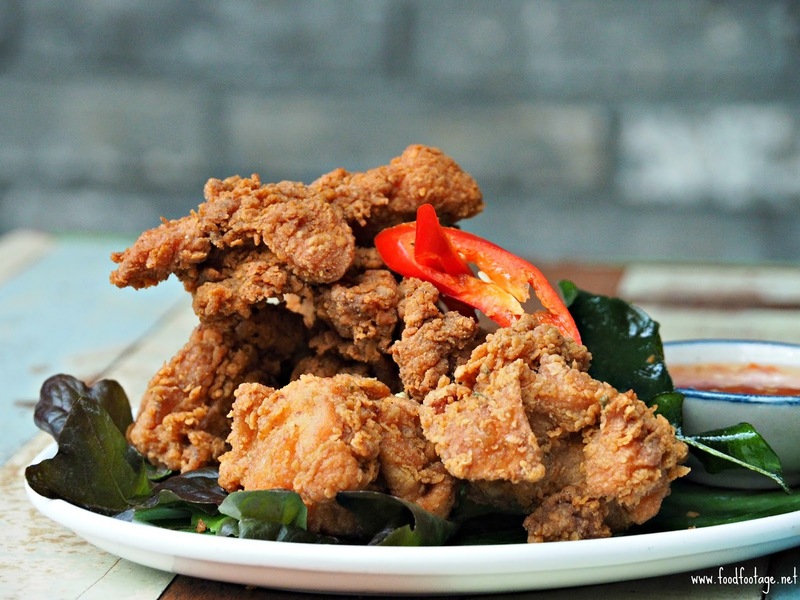 The Thai Fried Chicken is crunchy from the outside and tender from the inside – Superb!!! Blue Butterfly [RM5.50] – made from the combination of Blue Butterfly Pea Flower and Lemongrass. 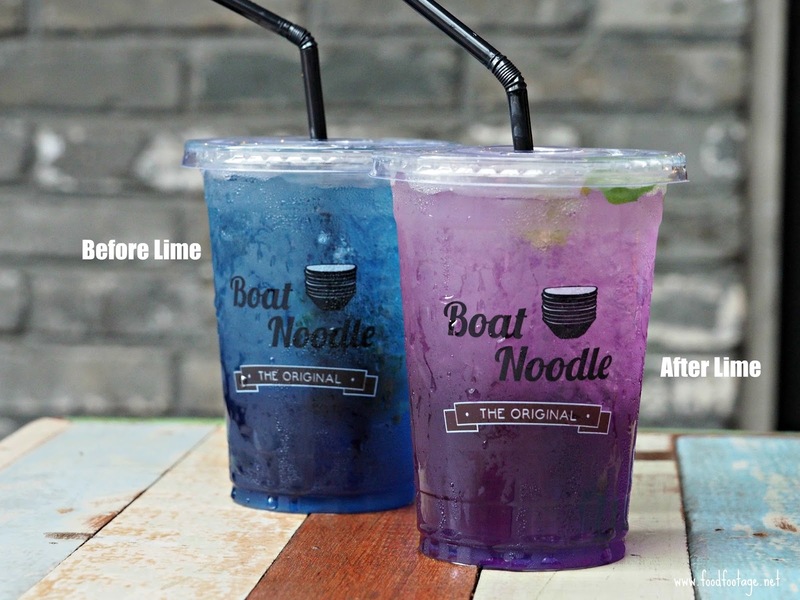 There’s a trick in this drink – if you add lime into it, the color will changed to Purple!!! I’m really in love with the color of this drink. 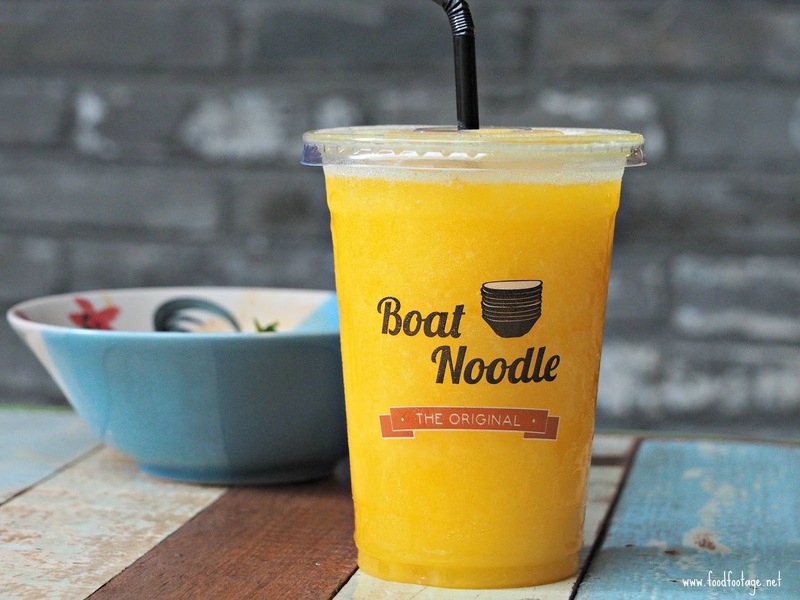 Mango Smoothie [RM5.50] – if you’re mango lovers, you should try this out – refreshing yet not too sweet, just right for me!!! Overall Opinion: I personally likes their Prosperity Yum Noodles & New Drinks. 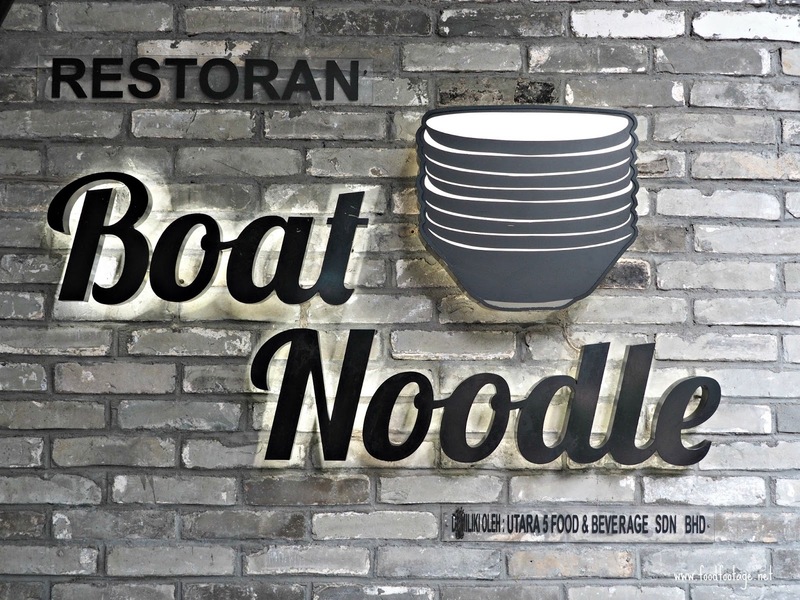 If you’re a fan of Thai noodle, look no further than Boat Noodle. Thank you Boat Noodle for the great product. Address: G-3-A, Empire Damansara. Jalan PJU 8/8, Damansara Perdana, 47820, Petaling Jaya, Selangor. I tried this for the first time as well and never thought the taste was good ya. I wish to go for more again. Shall we?